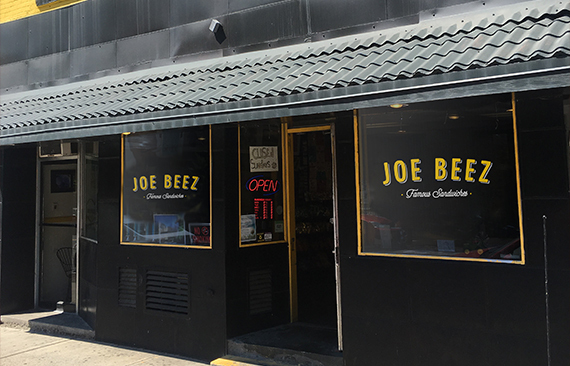 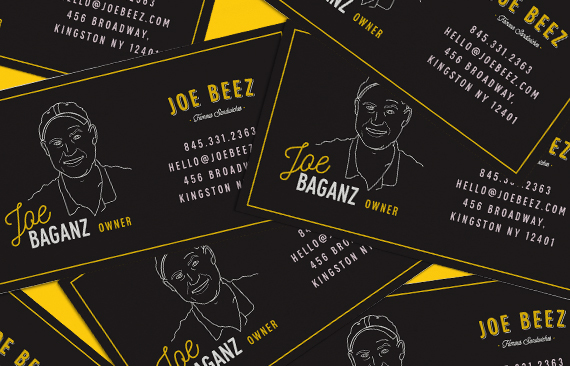 Joe Beez Deli is one of the most unique places to grab a bite to eat in the Hudson Valley. 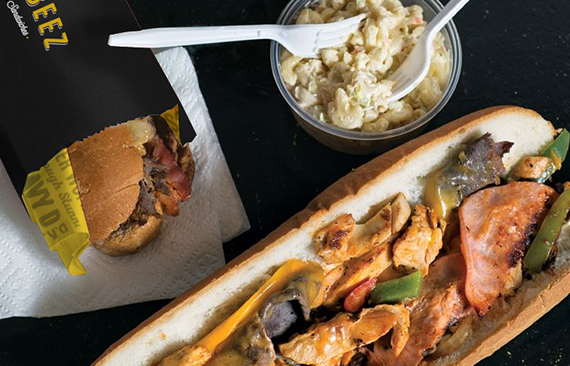 They feature a huge selection of "Famous Sandwiches" which include everything from your regular deli meats to items like chicken, burger, eggs and even mac & cheese mixed and matched to create countless sandwiches. 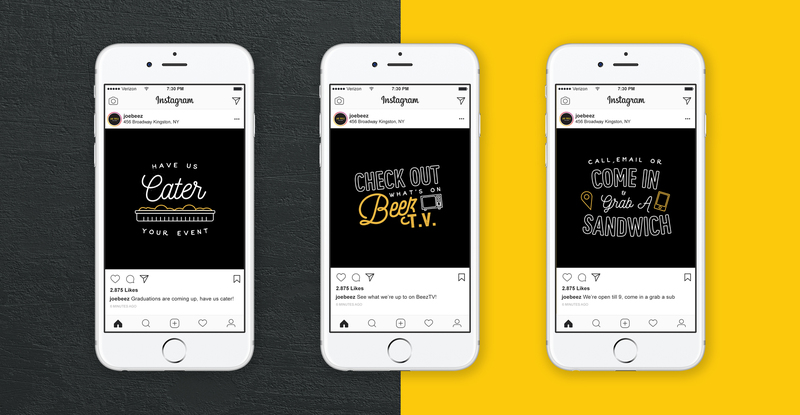 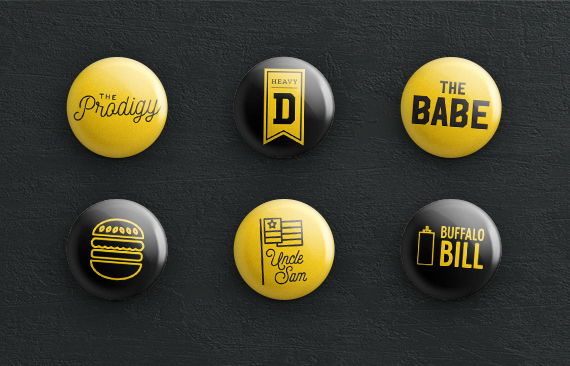 With a logo created quickly at the deli's conception, they were looking for a more polished update along with an identity that captured the deli interior's unique look and feel. 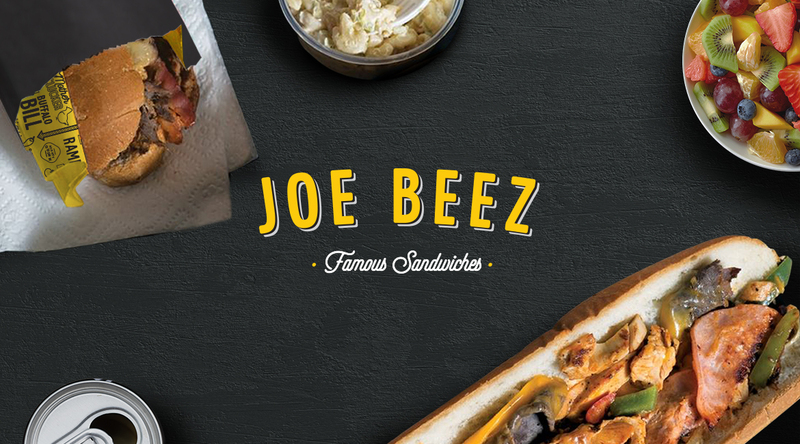 The dozens of "Famous Sandwiches" and the unique interior are what they are known for and with high school students being the main customers, we needed something fun and playful. 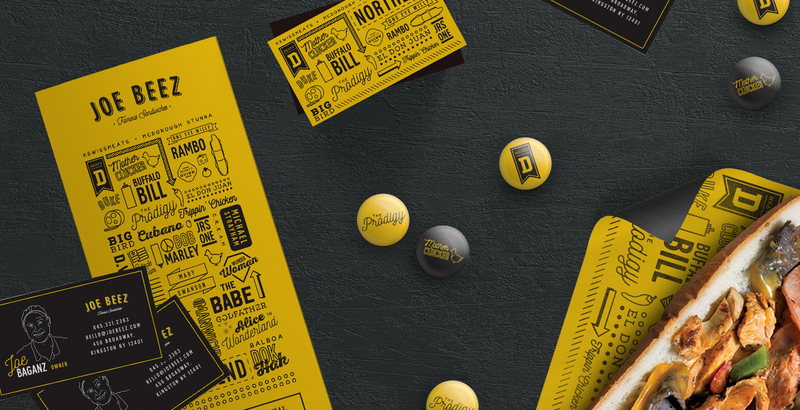 These three factors were what drove the look and feel of this project, resulting in a illustrative and playful set of patterns, typography and visuals.